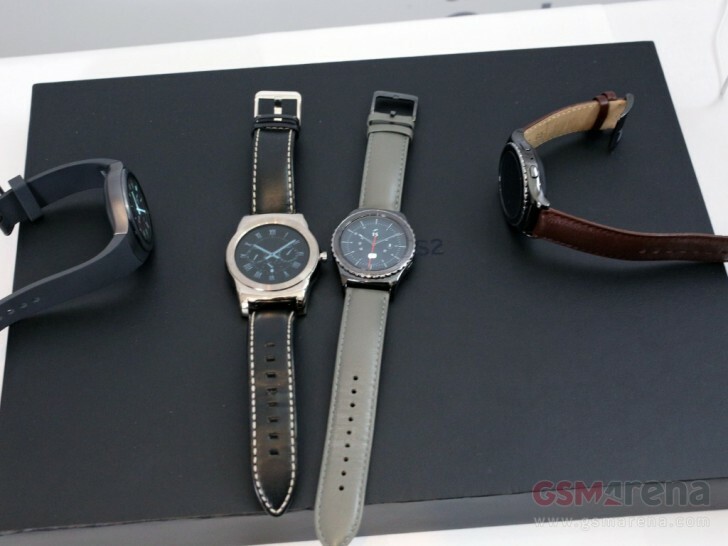 The Samsung Gear S2 smartwatch is expected to launch in India this month, according to a new report. The wearable device was unveiled at the end of August 2015 ahead of the year's IFA show, and went on sale in the US a couple of months later. The report, however, contained no information on the exact launch date as well as the official price at which the smartwatch will be available in India. Also not revealed was whether or not all variants of the device will be available for purchase in the country. Along with the Gear S2, the South Korean company will also launch its virtual reality headset - Gear VR - in the Asian country, the report noted. The report comes just a day after Samsung announced that it will launch the dual SIM variant of the Galaxy Note5 smartphone in India on January 17, which is today. I am interested to buy one soon. I would want to grab one but it would depend a lot on the pricing.